14th May 2019 6.15 – 8.45 pm The Idea Store, Whitechapel: From Writer to Author – The Intrepid Journey – Panel event with authors MG Leonard and Peter Bunzl, agent Jo Williamson and commissioning editor Becky Walker exploring the writer’s journeys to publication and beyond. 14th June 2019, 6.30 – 9 pm The City Lit: PULSE Mentoring workshop on Finding Your Voice – with Cliff McNish and Kathryn Evans. TBC September 2019, 6.30 – 9 pm the City Lit, Pitch Perfect – pre-Agents Party pitching workshop with Sara Grant and Karen Ball. Come along to an INDUSTRY INSIDERS event and you will have a wonderful opportunity to socialise with other people from the children’s book world and gain vital information from industry professionals. It’s the perfect way to find out more about what literary agents and publishers are looking for right now. Our panel events provide interesting discussion between published authors, commissioning editors and literary agents. Our practical workshops will help you pitch and submit to agents and editors. There’s always plenty of Q and A time to give you a chance to ask any questions. For 2019, SCBWI London are thrilled to offer SCBWI members another opportunity to receive 1-2-1 feedback from a leading industry agent or editor. You can submit either a sample of fiction or non-fiction, or a picture book (this is open to either authors or author illustrators). A 1-2-1 feedback session costs £30 and is available to SCBWI members only. Sessions run in fifteen-minute slots between 5pm and 7pm. This year we are very happy to be working with top agents Alice Williams (Alice Williams Literary Agency), Bryony Woods (Diamond Kahn & Woods), Rachel Mann (Jo Unwin Literary Agency) and Lydia Silver (Darley Anderson) as well as leading PB and non-fiction editor Ellie Brough (Andersen Press). At the time of booking you will be offered a choice of ticket for the different agents/editor. BEFORE BOOKING, please read through the bios (below) to choose your preferred agent/editor (think about a second choice too!). Make sure that the agent/editor you select is able to read the type of work you want to submit as we won’t be able to honour a slot if you make a mistake. Please note that Bryony Woods and Rachel Mann will not give feedback on PBs and non-fiction. Ellie Brough will ONLY give feedback on PBs and non-fiction. Lydia Silver will give feedback on all types of ms. If you are unsure who to submit to the please drop us a line at SCBWIlondon1to1s@britishscbwi.org – but please bear in mind that once ticket sales are live they will go very quickly, so it is wise to think about this prior to January 6! If there are no tickets showing for the agent/editor of your choice, then that means those slots are sold out. Once all tickets have been sold, we will write to you with your allotted time slot. You then have until February 16 (at the latest) to submit your manuscript. When you submit, please write to us at SCBWIlondon1to1s@britishscbwi.org if there are any times you are unable to attend. A lice set up her agency after representing children’s books for over ten years at David Higham Associates. 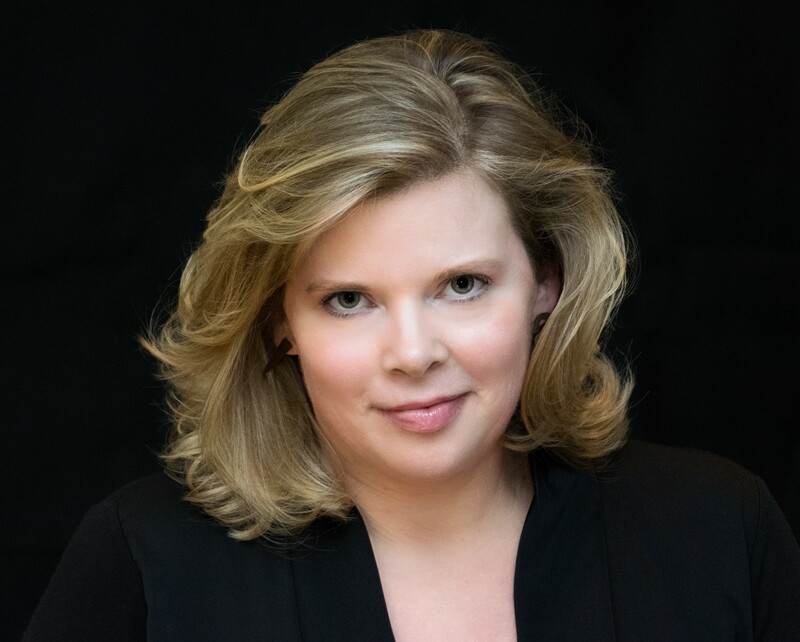 Alice focuses on sensitive editorial/portfolio development, submitting and showcasing clients’ work widely, tenacious contract negotiation, and considered rights management. She offers the personal support that gives her clients confidence to concentrate on their creative work, and the editorial and industry expertise that paves the way to commercial success. Available to feed back on PB, children’s, and YA submissions. To submit either non-fiction, chapter book, middle grade or YA work, please send the first 10 pages of your manuscript and a short synopsis. When submitting for feedback on a picture book, please send the full manuscript. 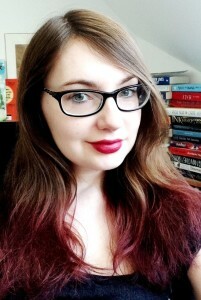 Bryony Woods – DKW LITERARY AGENCY. Bryony is a co-founder and director at DKW, where she represents an eclectic mix of talented writers. She loves everything from quirky children’s fiction through to YA, adult fiction and narrative non-fiction. She was a Bookseller Rising Star 2013, and a winner of the London Book Fair Trailblazer Awards 2016 and the Young Stationers’ Prize 2016. Available to feed back on children’s, and YA submissions. To submit either non-fiction, chapter book, middle grade or YA work, please send the first 10 pages of your manuscript and a short synopsis. Rachel Mann – JO UNWIN LITERARY AGENCY. 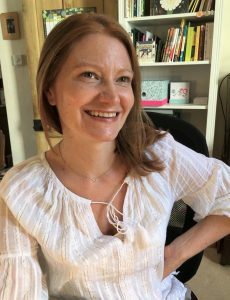 Rachel has over ten years’ experience in commissioning and editing books for young people at houses including Penguin Random House and Simon & Schuster, and was most recently Publishing Director at the Roald Dahl Story Company. She is now actively building a list of children’s and YA clients at JULA. Available to feed back on children’s, and YA submissions. To submit either non-fiction, chapter book, middle grade or YA work, please send the first 10 pages of your manuscript and a short synopsis. Lydia has recently joined the Darley Anderson Agency and is looking to build the children’s list. With a background in middle grade and YA fiction, Lydia is particularly looking for magical middle grade adventures, funny contemporary stories and YA novels with an unusual voice. 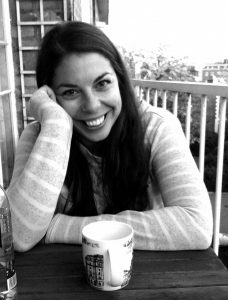 She’s also got an eye out for clever, engaging picture books and is developing the non-fiction side of the children’s list. She loves working editorially with writers and is always on the lookout for new talent. Available to feed back on non-fiction, PB, children’s, MG and YA submissions. To submit either non-fiction, chapter book, middle grade or YA work, please send the first 10 pages of your manuscript and a short synopsis. When submitting for feedback on a picture book, please send the full manuscript. 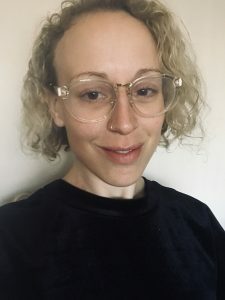 Ellie Brough began her publishing career with Maverick Arts Publishing where she spent her days diving in and out of the slush pile, scavenging for that elusive undiscovered story, voice or idea and then picking it out and polishing it up into a real gem of a picture book. 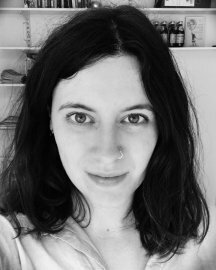 She is now an Editor at Quarto working across two imprints, QED and words and pictures, on beautiful, evocative picture books and innovative and inspiring non-fiction. She loves picture books with the power to linger long after the last page is read – whether it’s a joke that keeps you chuckling or a message that you carry in your heart from that day on. Available to feed back on PB and non-fiction submissions. To submit non-fiction, please send the first 10 pages of your manuscript and a short synopsis. When submitting for feedback on a picture book, please send the full manuscript. To submit either non-fiction, chapter book, middle grade or YA work, please send the first 10 pages of your manuscript and a short synopsis. When submitting for feedback on a picture book, please send the full manuscript. Submissions should be addressed to SCBWIlondon1to1s@britishscbwi.org to be received NO LATER THAN February 16, 2019. Unfortunately, if we do not receive submissions by this date then you will lose the chance to submit. For anyone who would like to join us after their 1-2-1, we will be heading to a nearby pub for a meet up. Hope to see you there! Venue to be confirmed on the night. Illustrators please note: A portfolio review for illustrators will be held in MAY. Please check the website for upcoming details. Join us for a panel discussion with award-winning children’s authors, MG Leonard and Peter Bunzl, literary agent Jo Williamson and commissioning editor from Usborne Publishing Becky Walker as they discuss the writers’ journeys to publication – from the first burst of inspiration to writing a finished manuscript, how they found time to fit in writing, how they dealt with rejection at different stages of the process, and how they eventually found their agents and went on to achieve publication and success. The panel discussion will be followed by a Q&A. The price includes soft drinks and nibbles. M.G. Leonard is an award-winning, bestselling writer of children’s books. 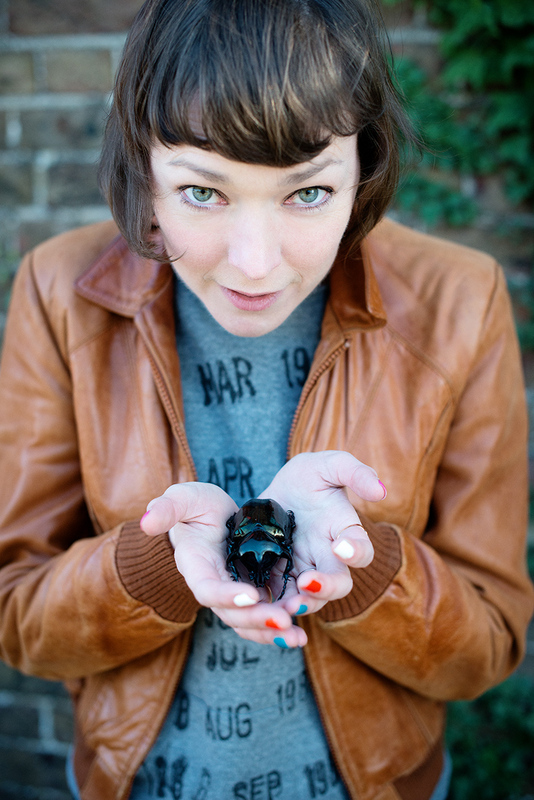 Her Beetle Boy books have sold in thirty-seven countries and she is currently working with Nevision, writing the screenplay for a TV series based on the trilogy. She and her beetles have appeared on Blue Peter, Springwatch Unsprung, Countryfile, and the BBC documentary, The Bug Couple. 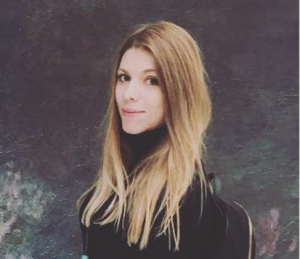 Previously she worked as a digital media producer for the National Theatre, Harry Potter West End, the Royal Opera House and Shakespeare’s Globe. She spent her early career in the music industry running Setanta Records, an independent record label and managing bands, most notably The Divine Comedy. After leaving the music industry, she trained as an actor, dabbling in directing and producing as well as performing, before deciding to write her stories down. Maya lives in Brighton with her husband and two sons. 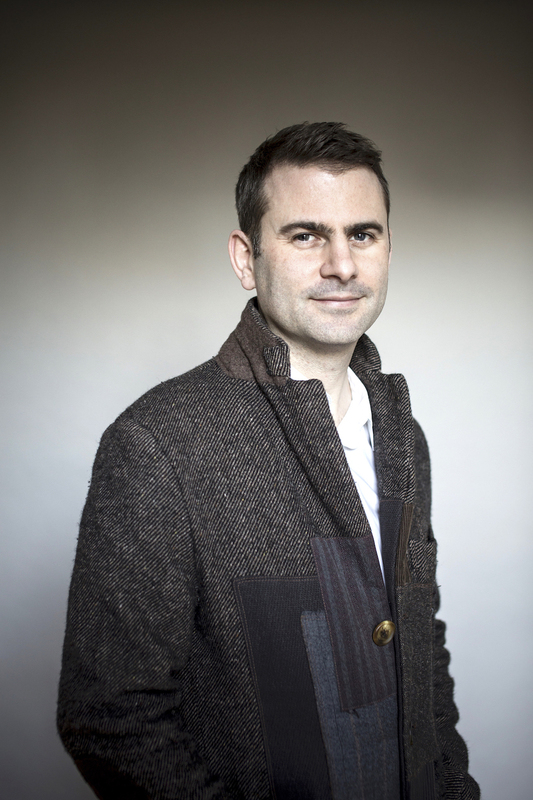 Peter Bunzl is a BAFTA winning animator, as well as a writer and filmmaker. He is the author of the Cogheart Adventures – a series of Victorian steampunk adventures for kids. The first book Cogheart was shortlisted for numerous awards, including the Waterstones Book Prize and the Branford Boase. It won the Dudley Teen Book Award, Sefton Super Reads and the Awesome Book Award. The sequel Moonlocket came out in 2017 and the third book in the series Skycircus is out now! 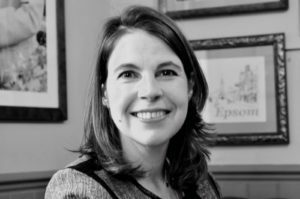 Jo Williamson has worked as an agent with Antony Harwood for over 10 years, specialising in children’s books. Prior to this, she spent 10 years working in Children’s Publishing PR at DK, HarperCollins and Orion. Jo represents across all ages in children’s publishing from picture books to YA. She is particularly keen on classic Middle Grade adventures, thought-provoking YA and books that reflect our multi-cultural society. Above all, anything with characters whose voices and stories linger long after the book is finished. Becky Walker read English Literature at the University of Durham, and is currently studying for an MA in Modern Literature at Goldsmiths University of London. 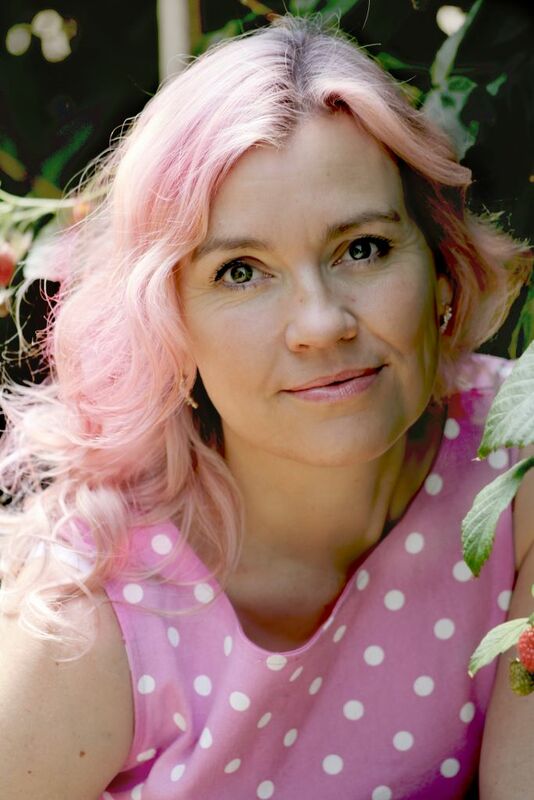 She began her career working as a children’s bookseller in the much-loved children’s indie bookshop, The Lion and the Unicorn, before joining Usborne in 2011. 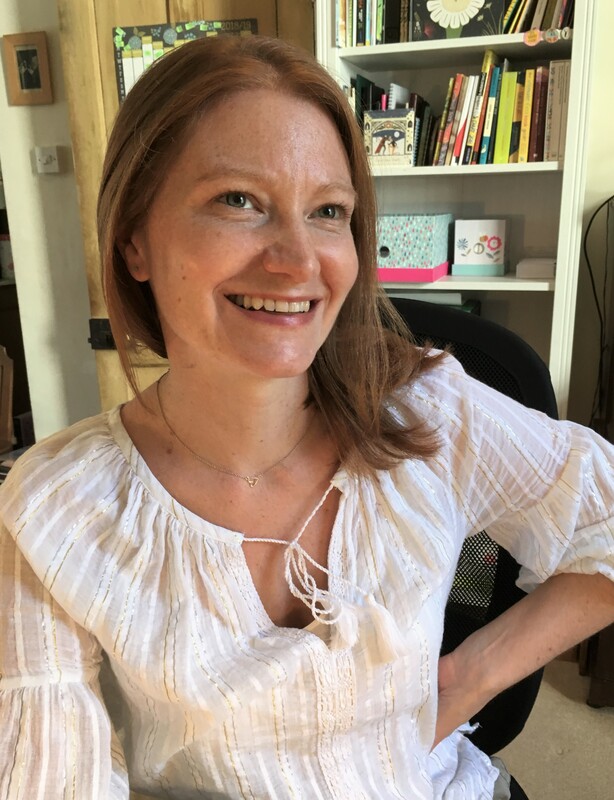 Becky loves all things books, and couldn’t be more thrilled that she is able to work with such a talented bunch of authors and illustrators including Peter Bunzl, Sophie Anderson, P.G. Bell, Mitch Johnson, Matt Brown, Will Hill, Zillah Bethell, Namina Forna and Faridah Àbíké-Íyímídé. She was delighted to win the Branford Boase Award 2018, alongside Rebecca Hill and Mitch Johnson, for Mitch’s debut Kick. All tickets are non-refundable but if you can’t come you’re welcome to pass your ticket on to someone else. All commissioning editors and agents say they are looking for a unique voice – but what do they mean? This is an event for YOU – literally because participants will be invited to submit a 300 word extract of their work that demonstrates their ‘voice’. 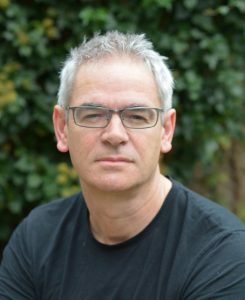 Two award- winning children’s authors known for their own facility with Voice, Cliff McNish and Kathryn Evans, will discuss the extracts, in the process sharing tips and techniques to really make your Voice sing! 1. 300 words from your chapter book, MG or YA manuscript. Any excerpt will do. Please do not include your name. You have a chance to identify yourself if you wish, during the critique. The texts will be projected on a screen and read aloud before the audience. The authors will select texts from the submissions on the basis of the learning points they wish to make about Voice. Please note: there may not be time to look at all of the extracts although the authors will do their best. Cliff was born in Sunderland, a city in the north-east of England. When his debut middle-grade fantasy novel THE DOOMSPELL appeared The Bookseller immediately hailed him as ‘a great new voice in writing for children.’ The Doomspell Trilogy went on to become a huge international success, translated into 26 languages worldwide. His ghost story BREATHE was voted in May 2013 by The Schools Network of British Librarians as one of the top adult and children’s novels of all time. “McNish is one of our most talented thriller writers, with an ability to make your spine crawl and your heart pound with his stylish prose.” – Amanda Craig, THE TIMES. Tickets cost £20 and are for SCBWI members only. Tickets are non-refundable. If you cannot attend you are welcome to pass your ticket to another SCBWi member. If the cut-off date for submission of the excerpt has passed (10th May) they will not be able to submit their work for critique. Venue: The City Lit, Keeley Street, nearest tube, Holborn. When faced with an agent do you launch into a concise and deal-sealing pitch? Or do you turn pink, blather on, then turn and run? Can you sum up the heart of your story? Or do you struggle to describe what your story is about in anything less than the length of a novel? If you could use some help getting Pitch Perfect join this exciting workshop run by industry experts Sara Grant and Karen Ball. Sara and Karen are part of the BookBound team who run classes and retreats to help authors get game ready to submit their manuscript – in a way that gives it the best possible chance of being pick up by an agent. Part of what they do is break down the components of a perfect pitch: how to present, what to include, how to identify the core of your story so that you can deliver a clear picture of your story in a few words. Places are limited so please book early to avoid disappointment. SCBWI members only. Unfortunately, we aren’t able to give refunds for unused tickets – but you are welcome to sell your ticket on to another member. 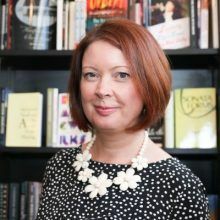 Named a Rising Star of 2017 by The Bookseller, Karen Ball has over 25 years’s experience of the publishing industry and expertise in Intellectual Property. Her career includes periods as Head of Editorial at Working Partners and Publisher at Little, Brown Books For Young Readers. She has commissioned some of the bestselling series of the past 15 years – from Beast Quest to Frankie’s Magic Football. In September 2016 she launched Speckled Pen, a creative consultancy aimed at helping content generators develop publisher-facing projects. She has worked with publishers, licence owners, authors and agents. Karen has authored over 20 books, writes one of the UK’s leading sewing blogs at Did You Make That and has contributed to The Guardian. Together with three industry friends, she organises the Book Bound writers’ retreat, aimed at children’s and YA authors. Sara was born and raised in Washington, Indiana. She graduated from Indiana University with degrees in journalism and psychology, and later she earned a master’s degree in creative and life writing at Goldsmiths College, University of London. She lives in London. All tickets are non-refundable but if you can’t come you’re welcome to pass your ticket on to another SCBWI member.